There is a high turnover of grassroots leadership in trade unions and community based membership organisations in a context where resources for education has diminished. The FSSC certificate programme consists of courses which build the capacity of grassroots leaders in trade unions and membership based organisations. The courses, designed by IFWEA affiliates who have expertise in the various courses, are user-friendly, participatory, interactive and practical. The courses provide participants with theoretical, analytical and technical foundation skills to build organisations and offers them the opportunity to learn from and contribute to a global knowledge community. This course introduces participants to the values and methods of workers’ education that help build and sustain organisations of the oppressed. It highlights the complexities of raising awareness and solidarity in an increasingly precarious world and provides a grounding in collective and democratic learning. Saliem Patel is from South Africa was previously the director of the Labour Research Service where he conducted research and education for grassroots trade union leaders in South Africa. He is currently the Education Programme Manager of IFWEA. This course draws on the experience of participants to develop an understanding of patriarchy and share valuable lessons on organising strategies that promote the emergence and sustainability of women’s leadership. Namrata Bali is from India and has organised women workers into cooperatives in SEWA for 26 years. 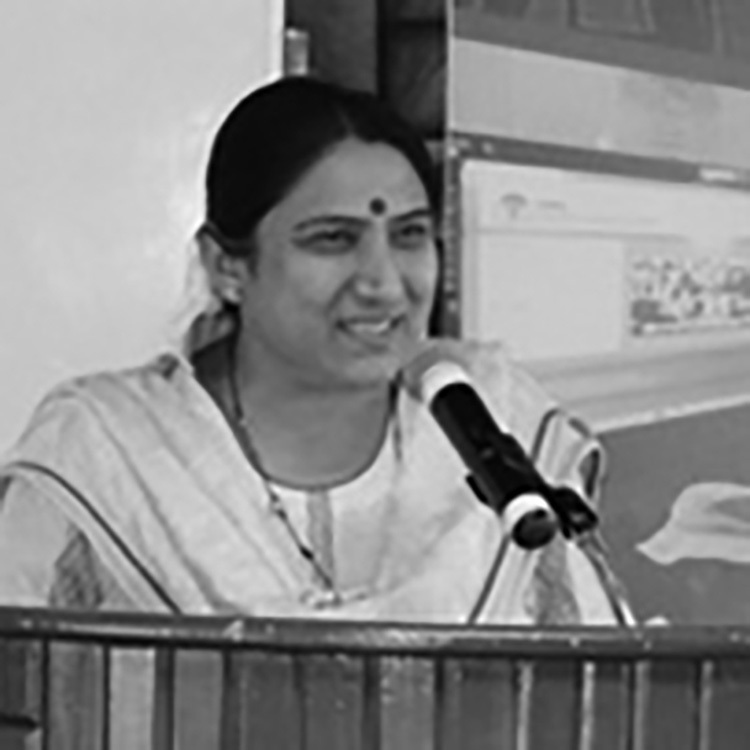 She is currently the Director of the Indian Academy for Self Employed Workers (IASEW), the main training, research and communications centre of the Self Employed Women’s Association (SEWA). This course places social protection in the context of increasing informalisation under globalisation, and provides participants with the tools to campaign for rights of informal economy workers. Juan Carlos Vargas is from Peru and is Globalization and Labour officer at Programa Laboral de Desarrollo (PLADES). He is an economist specialising in education on trade and labour rights. He is a pioneer of the IFWEA’s Online Labour Academy (OLA) to make education accessible to workers. This course enables participants to understand and use various drama techniques to raise awareness on issues of interest in workplaces, schools and communities, using participatory theatre development. The course guides participants to establish a theatre groups in their community or organisation. Jasen Mphepho is from Zimbabwe and is the founder and director of Patsime Edutainment Trust. He works with theatre, humour and satire as tools for changing society and has performed both on and off the TV screen. He is passionate about youth involvement in social change through educational theatre. This course assists participants to understand and develop new ways of changing perceptions of gender that inhibit equitable change. It provides analytical tools which assist participants to identify and tackle gender equity at work and in the community. Khalid Mahmood is from Pakistan and is the Director of the Labour Education Foundation (LEF). He is an experienced educator of workers in the formal and informal economy with a focus on developing a voice for the most vulnerable workers in the economy. This course enables participants to use conceptual and analytical skills to understand the global economy with a focus on demystifying the real economy and debunking economic myths. This course provides a foundation in campaigns for solidarity, equality and democracy in the economy. Michael Merrill is from the United States of America and is an experienced labour educator and historian. He is currently the Director of the Labor Education and Research Now (LEARN) and Professor of Professional Practice at Labor Studies and Employment Relations (LSER) at the School for Management and Labour Relations, Rutgers University. This course provides participants with the conceptual and analytical tools to evaluate and create media for social change. It introduces practical media skills and basic steps to forming a Film Club in trade unions and membership based organisations. Bryony Roughton is from South Africa and is the Director-Producer of Nab’Ubomi Productions. She launched the Nab’Ubomi Inter-School Film Competition – a youth and film development project. Her interest is in media content development strategies that promotes media-literate, media-producing, highly-engaged audiences. This course provides participants with an understanding of culture in a contradictory homogenising and fragmented global ontext using music and dance skills. It motivates participants to think and act out of the box to involve members of organisations in cultural activities through developing music and dance clubs. Emile Jansen is from South Africa and was a founding member of the pioneering hip hop band Black Noise. He worked as a primary school teacher, before deciding to start Heal the Hood, a community based organisation, to educate through hip hop creating generations of hip hop social activists. Study circles can assist and prepare members for organisational development through active learning. This course draws participants into a dialogue on the study circle method of learning and provides lessons for establishing and facilitating study circles to enable collective learning among members of trade unions and membership based organisations.